If you’re looking for reliable security services in Dorset, Bournemouth and Poole – Insight Security Services Ltd can offer you a variety of solutions to keep your business secure. Insight Security Services have a wealth of experience in the industry and offers all the security services you would expect having client service and satisfaction at the top of its priority list. 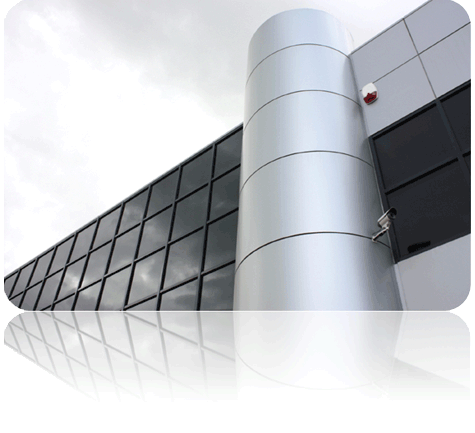 The company offers a personalised local solution for all your security requirements. Based in Dorset, the company covers the whole of Southern England including Bournemouth and Poole. We also offer a free initial consultation to assess your needs. You can count on our security services to keep your business and premises safe from break-ins. We achieve this through a range of services tailored to your needs from manned guarding to CCTV monitoring. We also provide off-site monitoring and protection services for commercial, industrial and residential premises remotely. Not only do we offer manned guarding and CCTV monitoring but a range of other security services such as retail security – shop lifting has increased and our security presence can significantly enhance the profitability of your store by reducing the risk of theft. key holding – a highly trained security officer will attend your premises within 30 minutes of receiving the call of alarm. All Insight Security staff are fully trained, SIA (Security Industry Authority) registered and fully understand that they will in effect be representing your business to the outside world. For more information regarding our security services in Bournemouth, Dorset, Poole and surrounding Southern areas, please get in touch! Simply contact us on Tel: 01202 8245202.